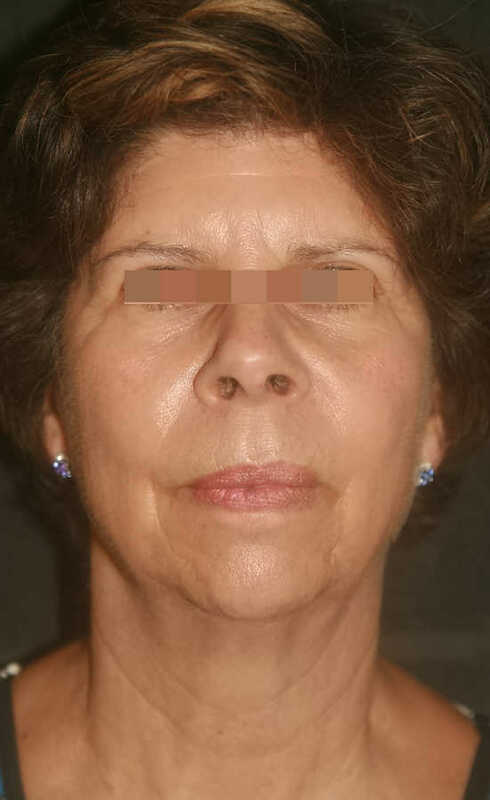 This is a case study of one of our patients, Jane, who had medical micro-needling. (Jane gave us permission to use her pictures.) She uses SkinCeuticals 0.5 Retinol, C E Ferulic and Physical Fusion UV Defense Sunscreen daily. Retinol and topical vitamin C work synergistically with micro-needling to improve treatment results by as much as 30%. 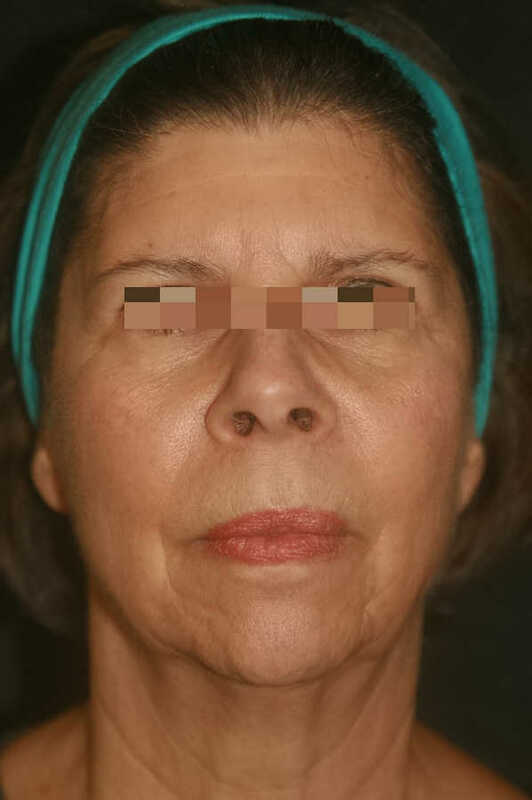 Micro-needling results start to show about 1 month after treatment with continuing improvement for as long as a year. Best results are achieved with 6 treatments, but most people stop when they're happy with their skin. Unlike peels and lasers, micro-needling treatments can be done close to the eyes and mouth. It increases skin thickness by as much as 40%. This is a big deal because skin thins as we age. Micro-needling increases skin health - and healthy skin is beautiful! All Photos are Unretouched Originals. The lines around the eyes have really improved! There are subtle differences in the lines on the chin. The lines around the eyes have improved more. 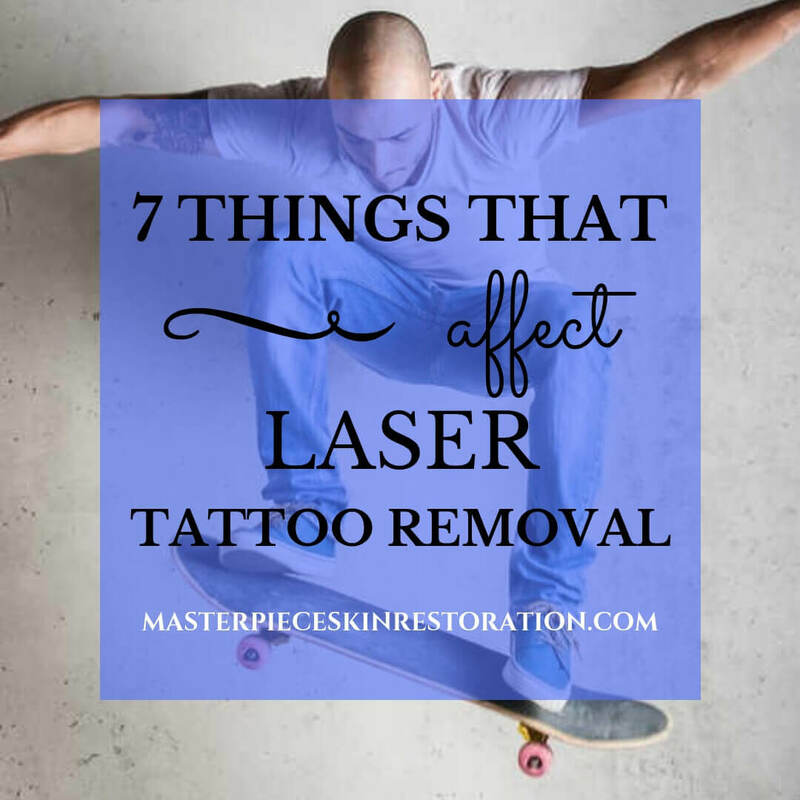 Fine lines are disappearing and deeper wrinkles are shorter and less noticeable. Skin has a red tone. Tone and texture are much better! "I had micro-needling done...it didn't hurt...I will be going back in 7 weeks...very professional and good at checking back to make sure you are doing ok."
Follow up review: "Amy did a micro needling treatment on me a few months ago....and after almost three months my face looks wonderful! A lot of the lines are gone, and just today I had someone ask me what I did to have such beautiful skin! I'm older so I love it when people notice how good my skin looks. I plan to go back soon to have another treatment. It's not invasive and there's no real downtime. Better than a face lift!" If you are interested in learning more, read our posts, Medical Micro-Needling, What is micro-needling? 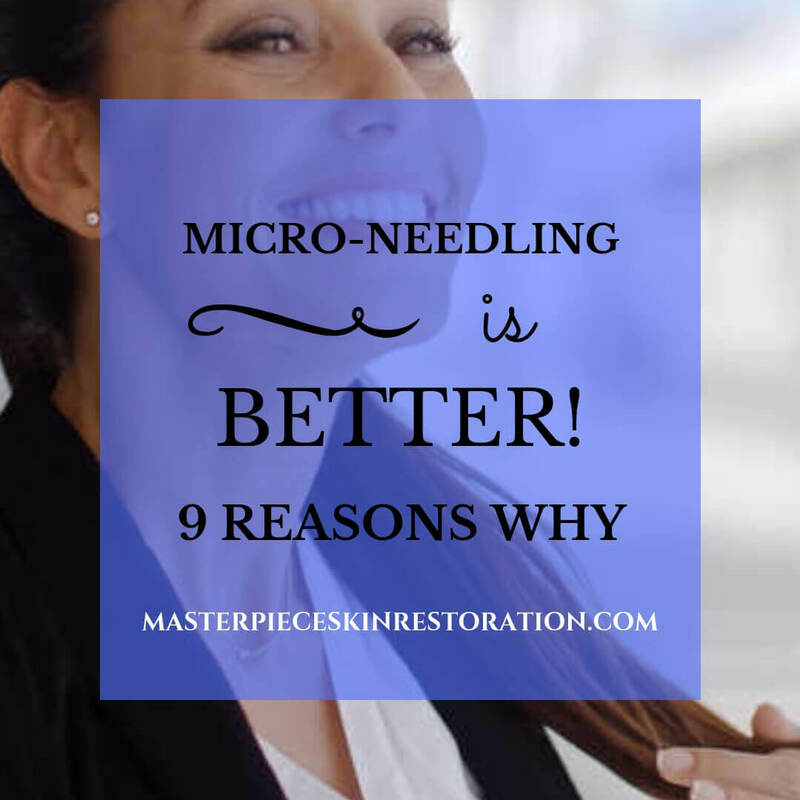 and Why is a micro-needling pen better than other methods of skin restoration? Not sure micro-needling is the answer for you? 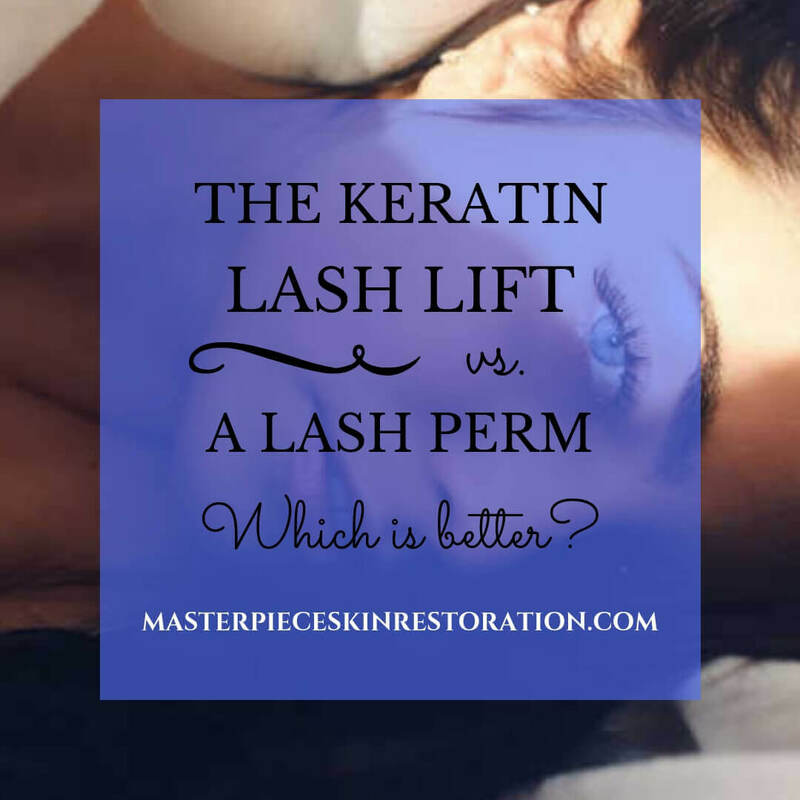 Read this article, You've decided to do some skin rejuvenation, but how do you decide what to work on first?